UNC Opera presents Kurt Weill’s One Who Says Yes, based off of the Japanese Noh play Taniko. 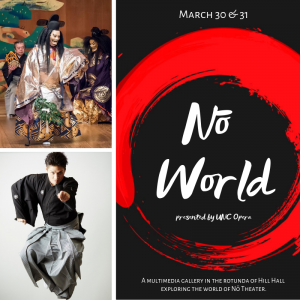 Featuring guest artist Umekawa Ichinosuke. Ichinosuke will perform solo and in collaboration with UNC Opera Director Marc Callahan, bass-baritone, and pianist Keiko Sekino for Franz Schubert’s “Wasserflut” from Winterreise. 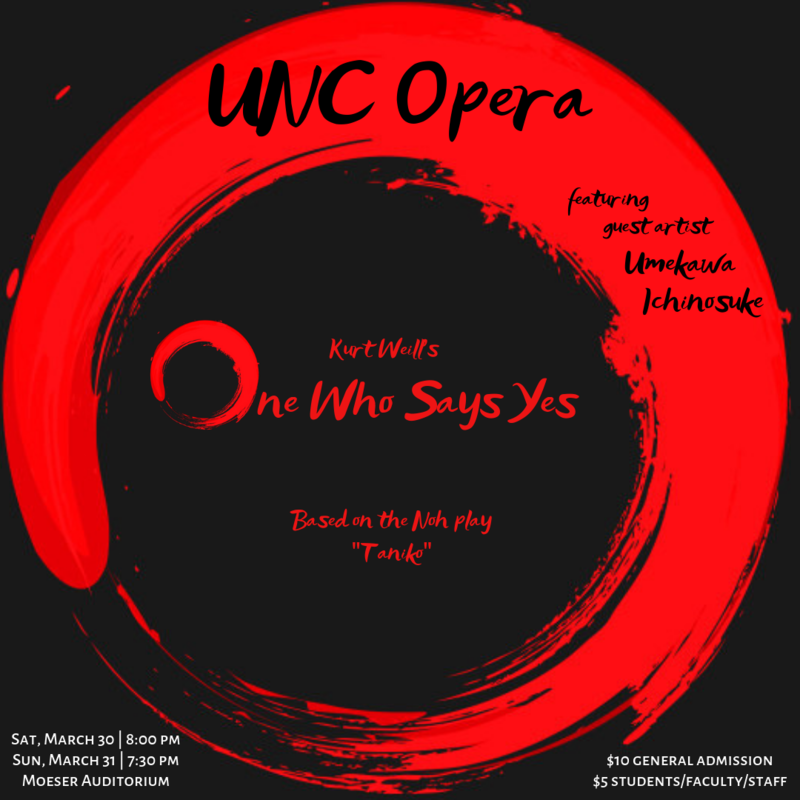 After a brief intermission, UNC Opera will present Kurt Weill’s One Who Says Yes. 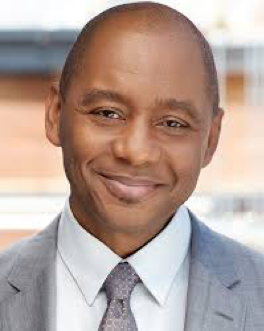 The chorus announces the theme of the work: “It is important to know when to be in agreement”. When you agree to a course of action, you must understand it fully, as you are complicit in the outcome. The teacher, who keeps a school in the city, enters. He hopes to bid farewell to one of his students before he goes off on a trip over the mountains. 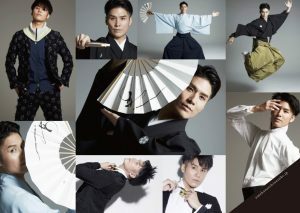 At the house, he asks the boy why he has not been to school recently, and the boy replies that his mother has been ill. The teacher describes his trip to the mother, who asks if he wants to bring the boy along. The boy asks to make the trip. The teacher forbids him–the journey is too long and difficult and he should stay home. But the boy reminds him that he is visiting a great physician, who might be able to help his mother. His mother reluctantly allows the boy to make the trip. The chorus reinforces the decision. The chorus explains that the teacher, the boy, and three older students are on the way back, and the boy is exhausted. As they approach their shelter, the boy confesses that he is not well. The teacher tells him it is forbidden to say such things on the journey, but the three students have overheard and demand to speak to the teacher. He admits that the boy is ill, and the students remind him of the strict old custom that whoever falls ill during the journey over the mountains must be hurled into the valley. The teacher reminds them that the sick person may also demand that the entire party turn back. Then he goes to the boy and offers him the choice. The boy decides that he knew the risks and should not impede the expedition. He asks only that the three students fill his jar with medicine and take it to his mother, and they agree. Then the three students bear him gently to the cliff and throw him over. The chorus reiterates the theme of the opera, reminding us that we are all responsible for collective outcomes in our society. 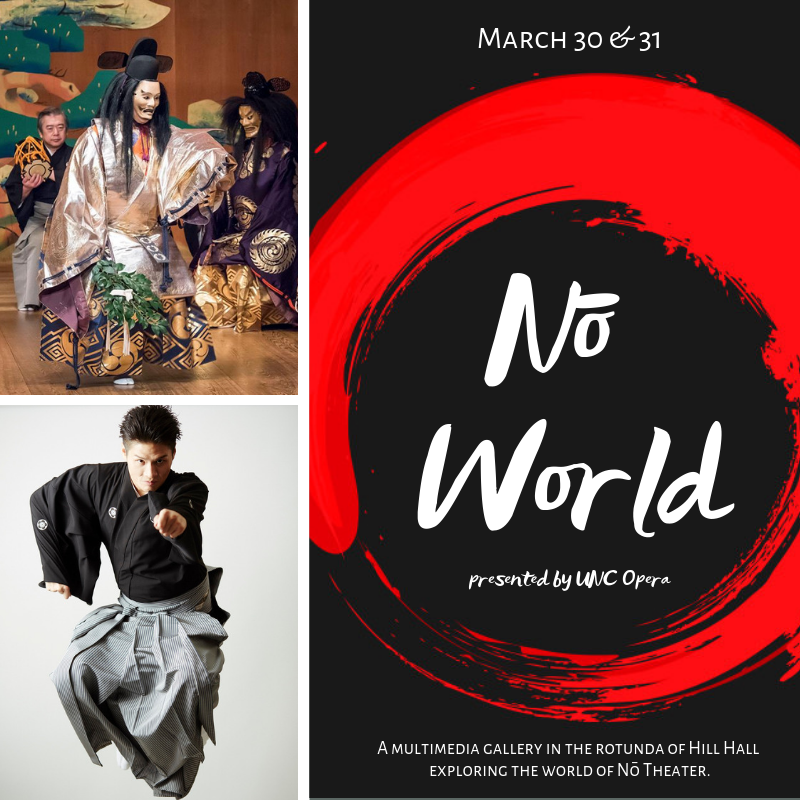 Arrive at 6:30 pm to explore the “Noh World” exhibit in the rotunda featuring research projects, videos of Noh performances (with headphone audio), a section with fans and masks, Japanese sweets (wagashi) and more. 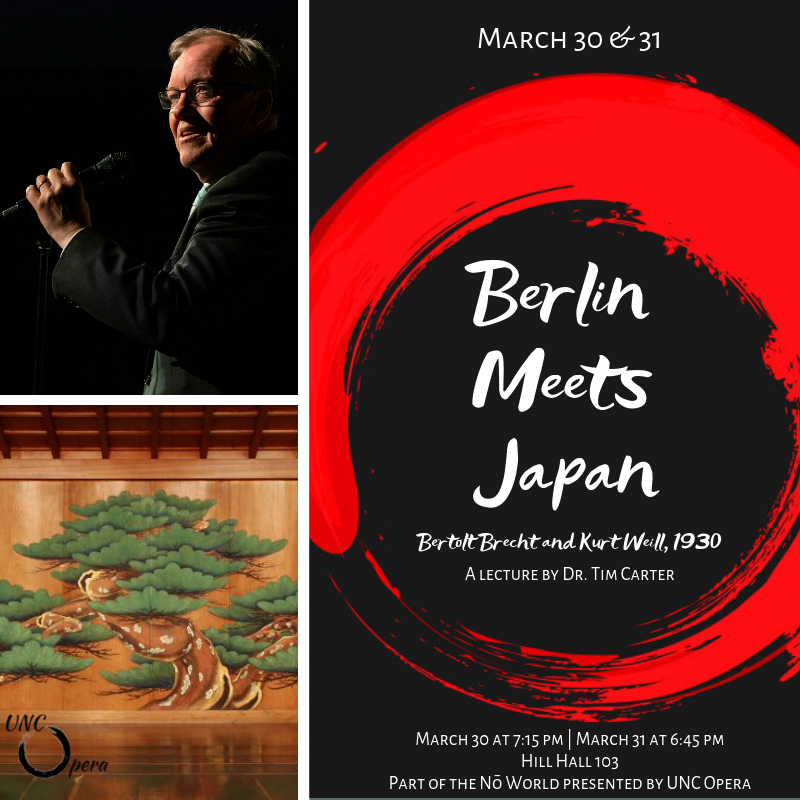 Then head into Hill Hall 103 at 7:15 pm for a pre-performance lecture by UNC Music Professor Tim Carter. 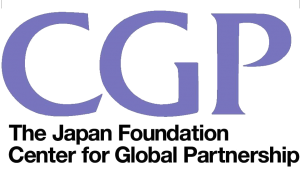 This event is made possible through funding from the Carolina Asia Center and The Japan Foundation Center for Global Partnership. 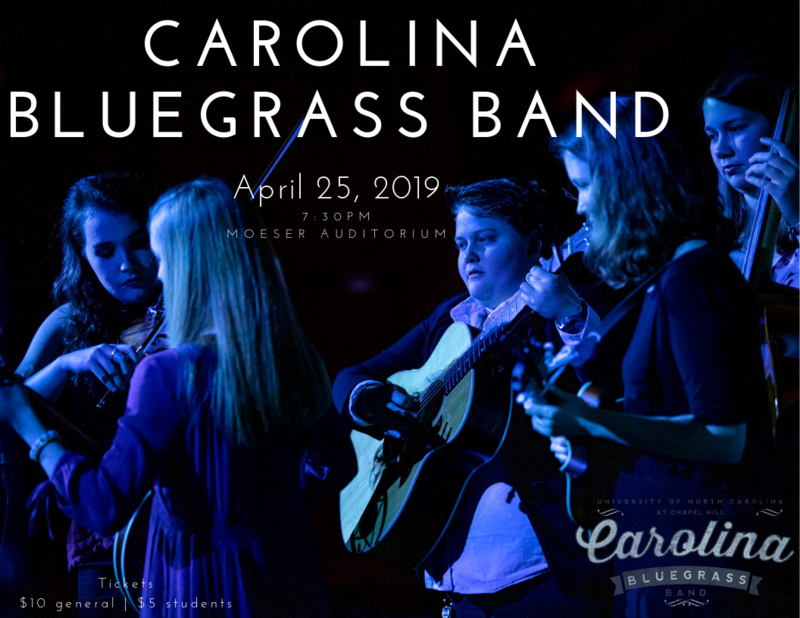 $10 general admission ($5 students and UNC faculty/staff). Tickets available at the door. Scholarship Benefit Concert. 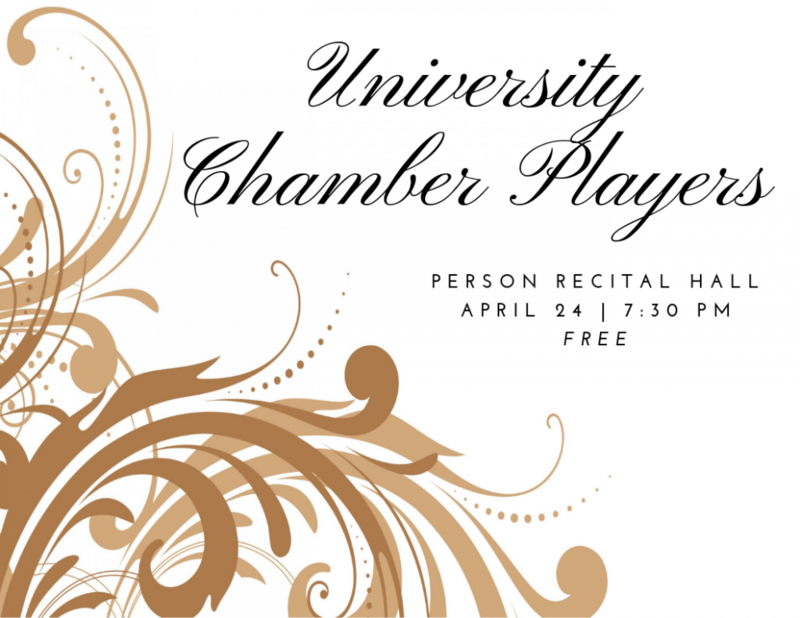 Enter your email to subscribe to our music events listserv.